The Ordovician-aged Utica Shale is an unconventional reservoir with productive limits covering a broad area primarily in West Virginia, Ohio and Pennsylvania. 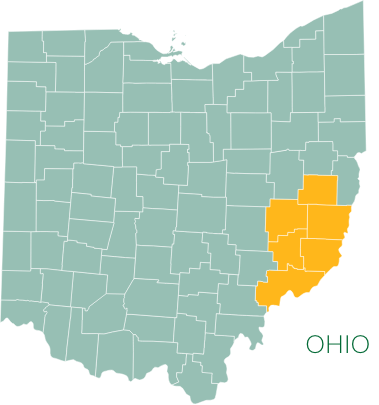 The richest and thickest concentration of organic-carbon content is present within the Point Pleasant Shale layer of the Lower Utica formation, which is Antero Resources’ primary target in the Ohio Utica Shale. 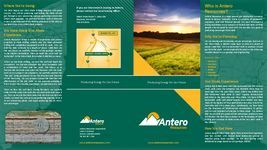 Download PDF to learn more about leasing Utica Shale rights to Antero. Please contact us for telephone or email inquiries and comments.